​Janis is a BHS AI and Accredited Professional Coach, Level 3 Pilates Matwork Instructor and Equipilates Biomechanics Trainer™. She has also trained in Aromatherapy, Swedish massage, reflexology and is undertaking a remedial sports massage qualification next year. She is also furthering her Biomechanics knowledge by completing her Biomechanics Coach Diploma in 2018. She has had a varied career with and without horses but her passion to help riders improve using an holistic approach has never changed. Having ridden and worked with horses for many years, having two children and suffered a few accidents along the way, she turned to Pilates to help improve her back pain and posture having tried most other available treatments. Shortly after starting classes she came across Lindsay’s first book and after reading a few pages, was inspired to find out more and that year started training to be an Equipilates Biomechanics Trainer™. 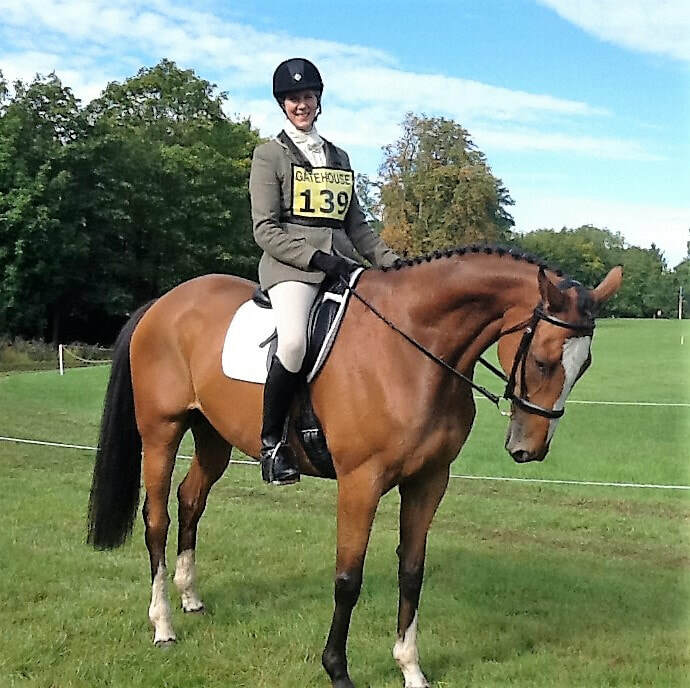 Janis has combined her passion for horses, therapies, Pilates and biomechanics to be able to offer coaching to all levels of rider. She can offer 121 sessions, classes and workshops, she is based in East Ayrshire in Scotland but happy to travel to other areas in South West Scotland and the Central Belt.